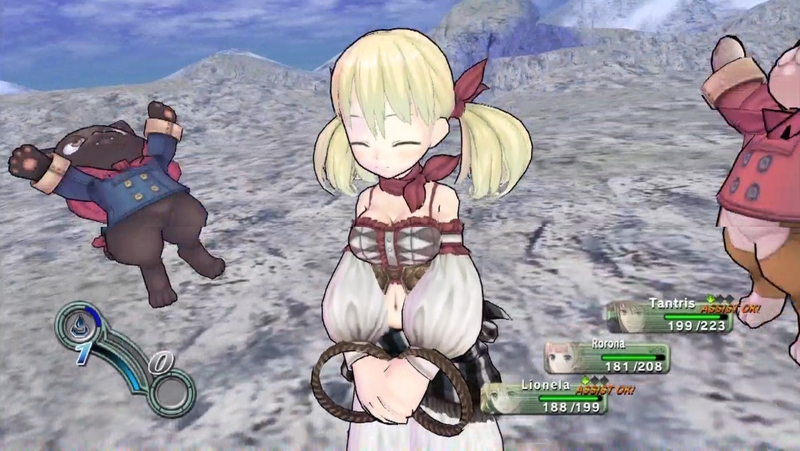 The collection of remastered ports are set to be released on September 20 in Japan. 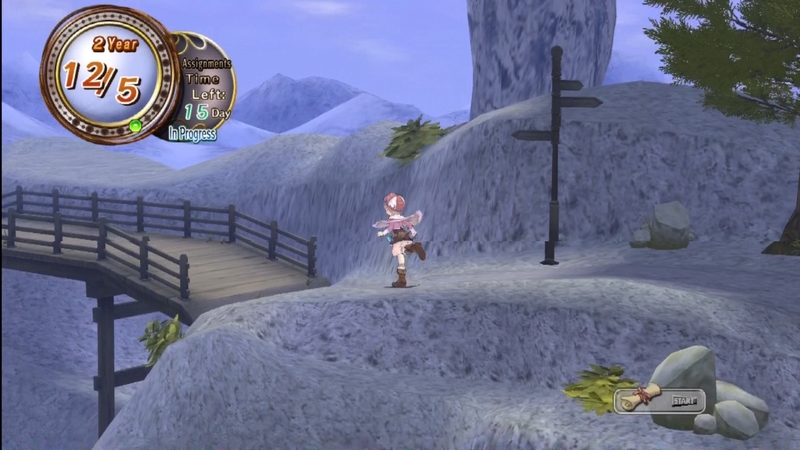 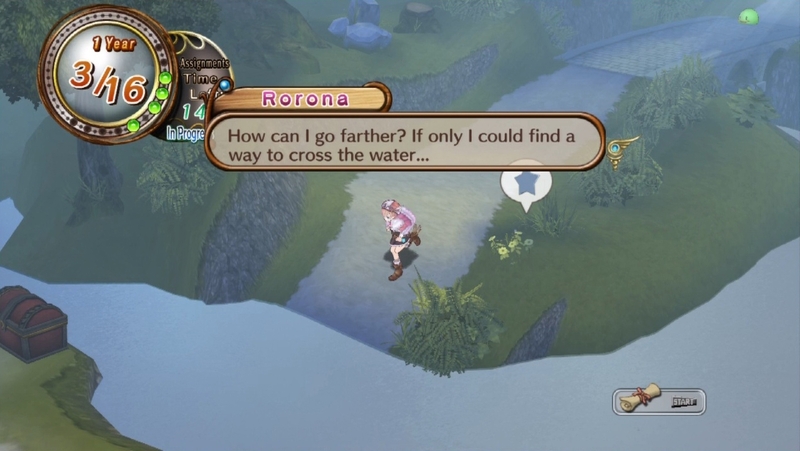 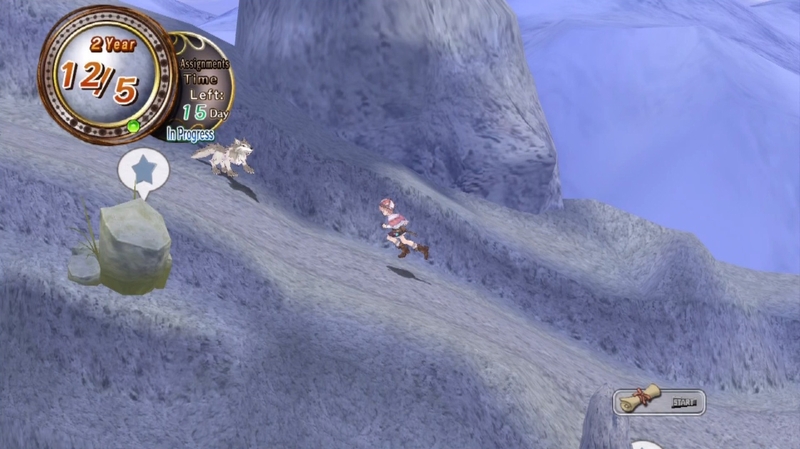 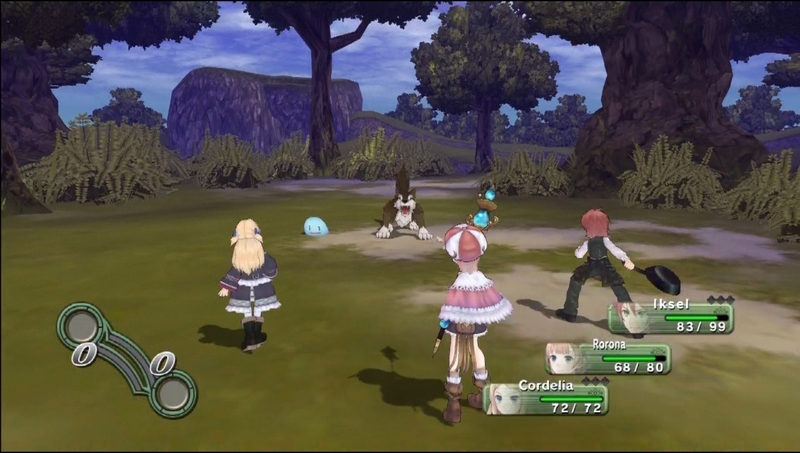 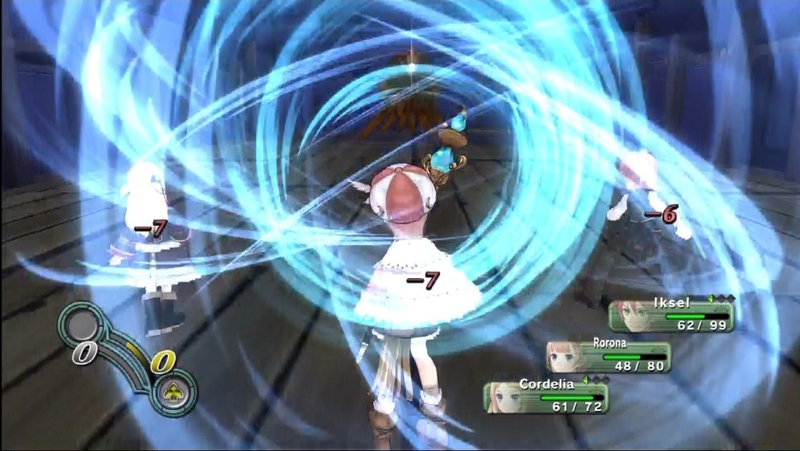 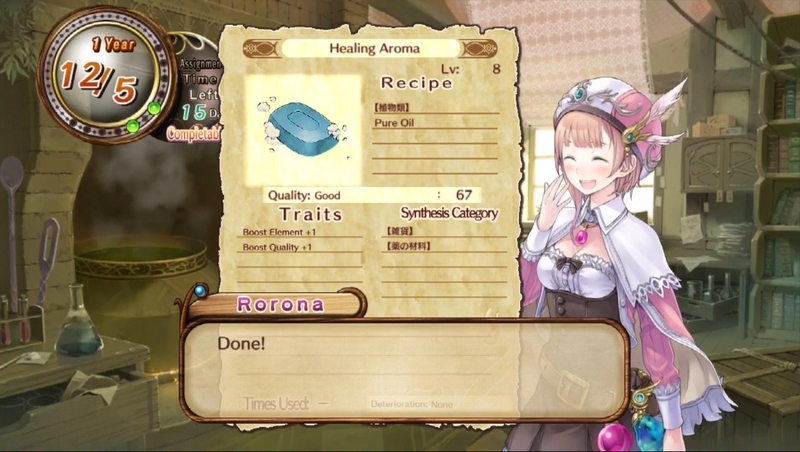 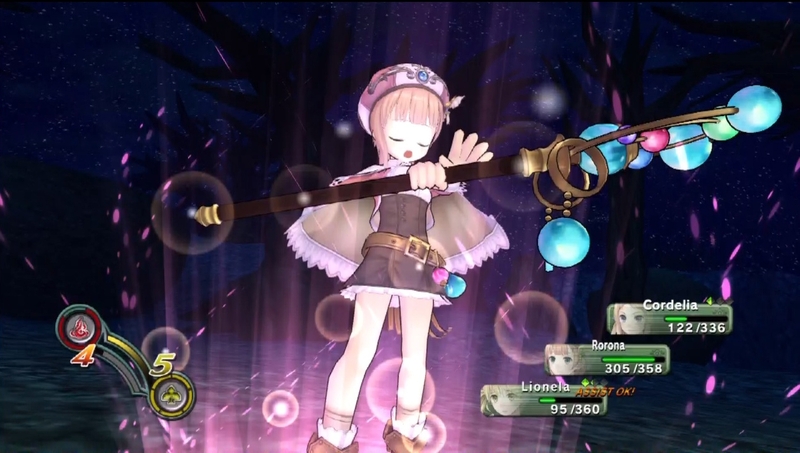 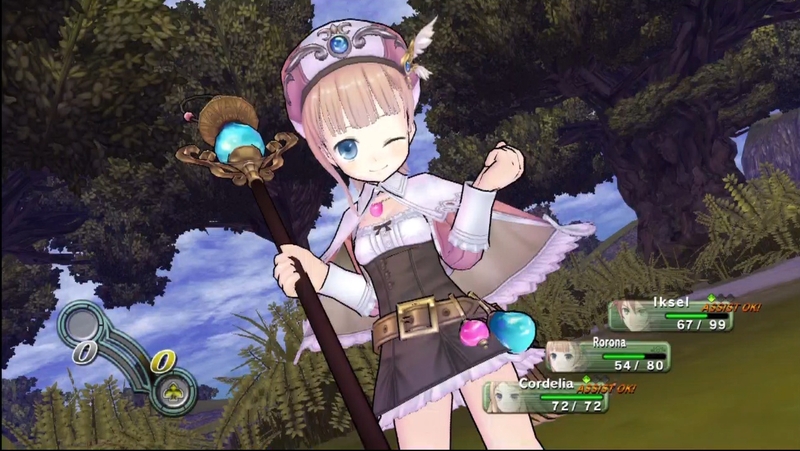 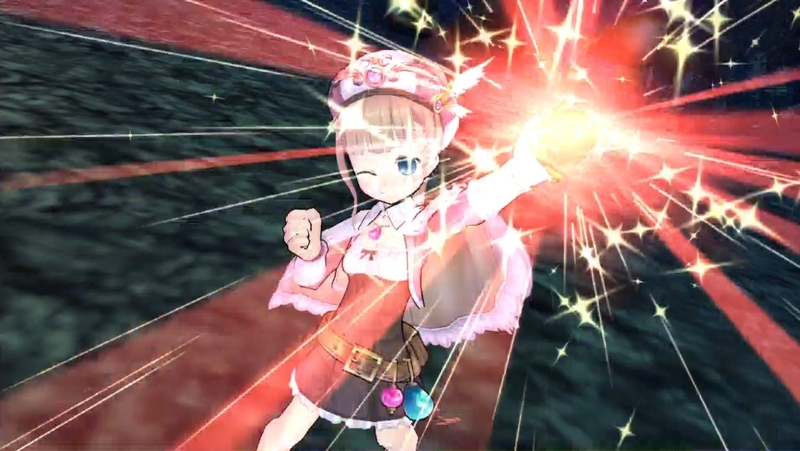 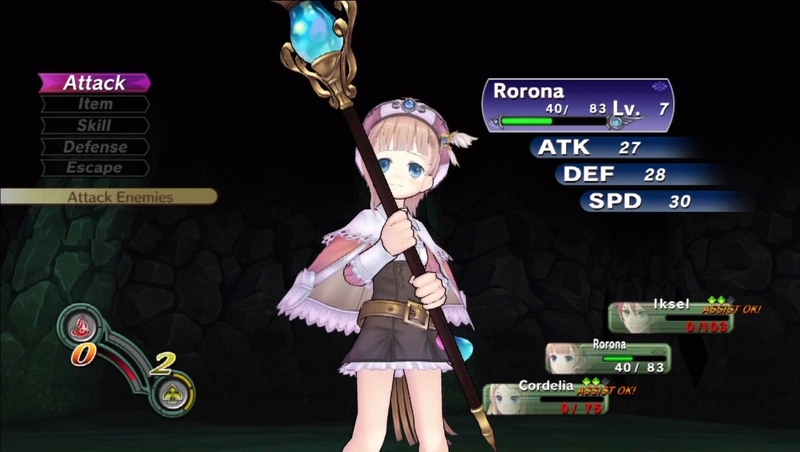 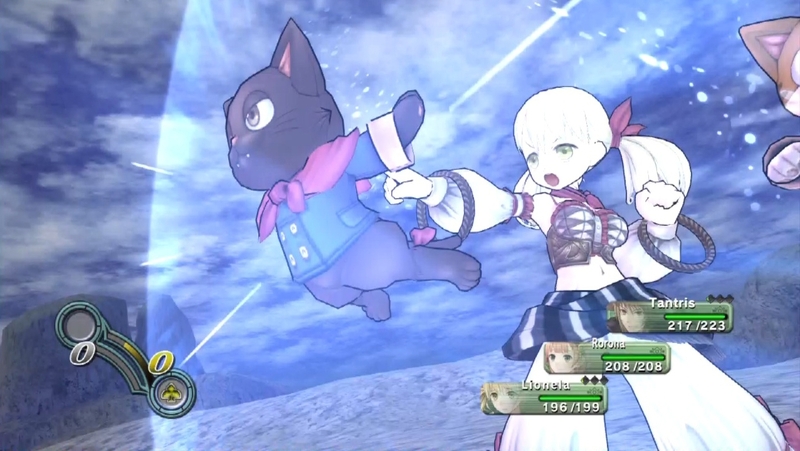 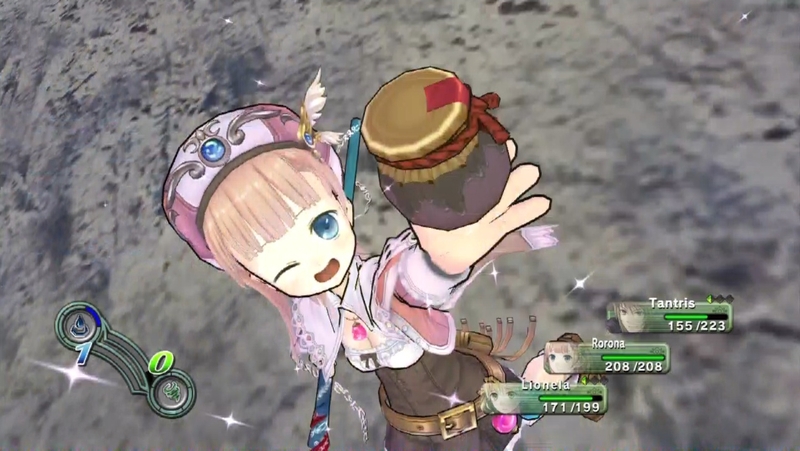 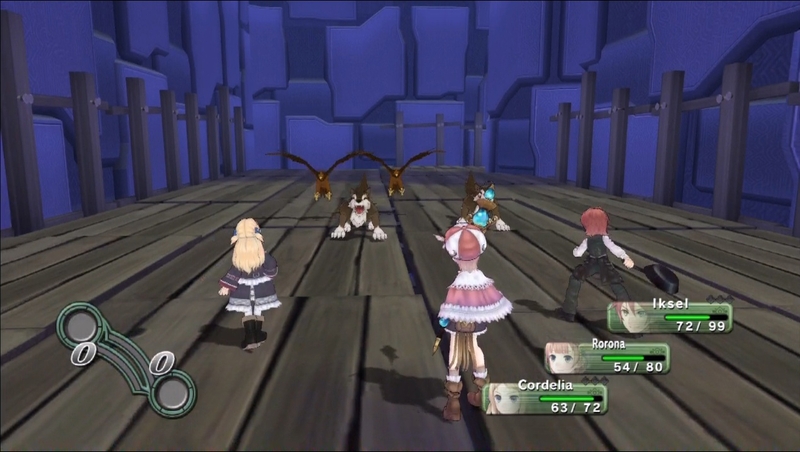 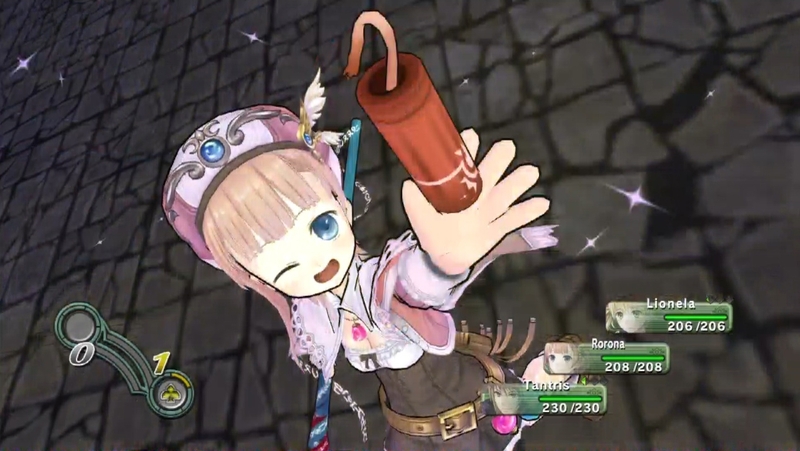 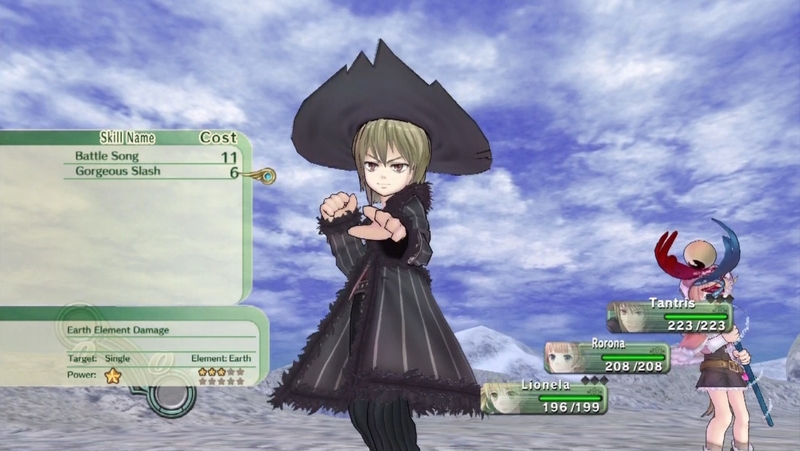 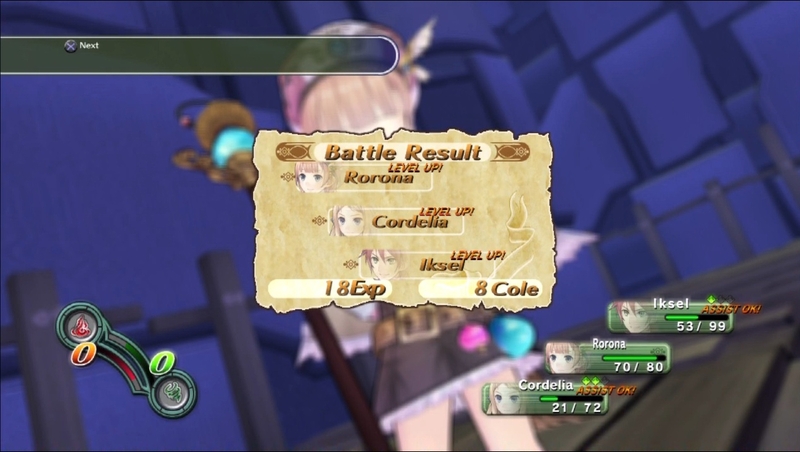 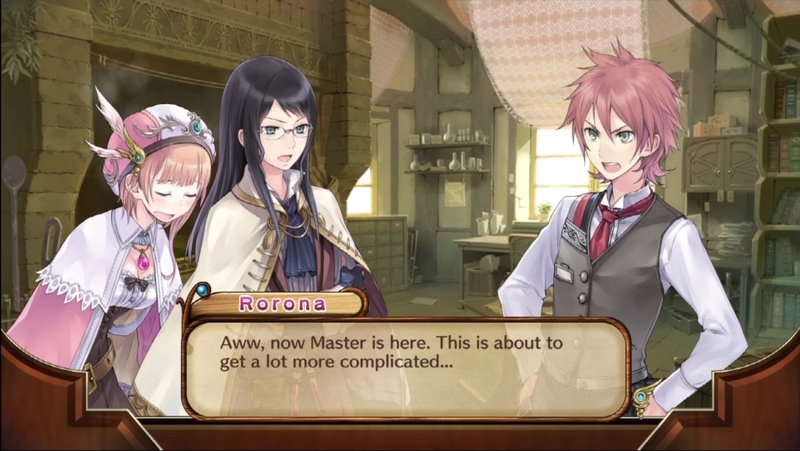 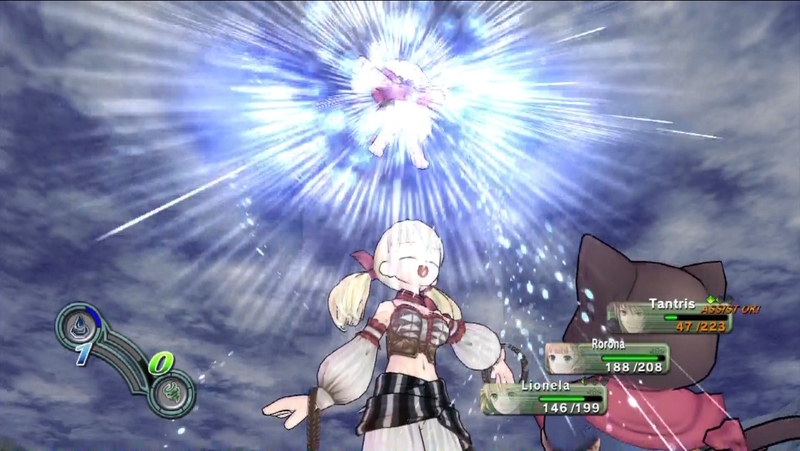 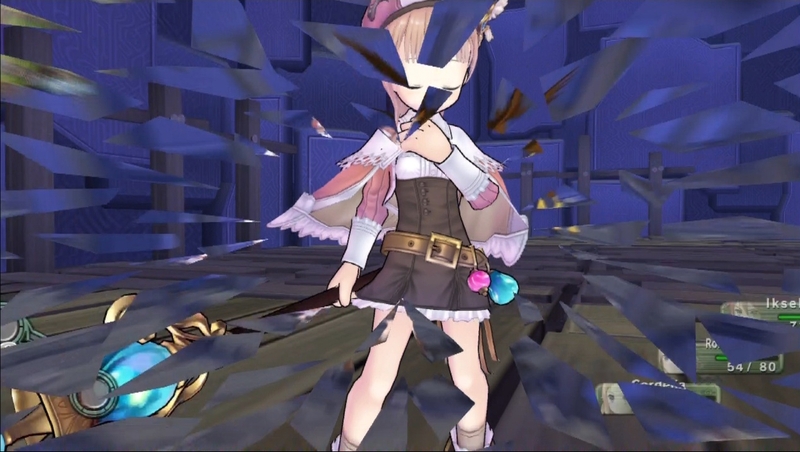 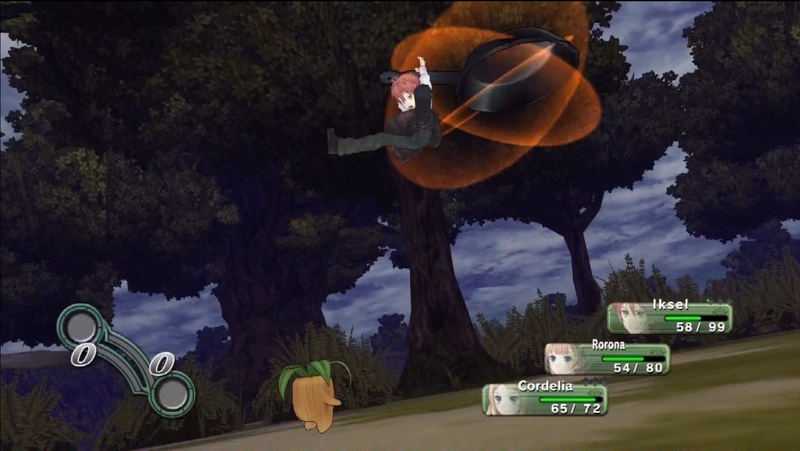 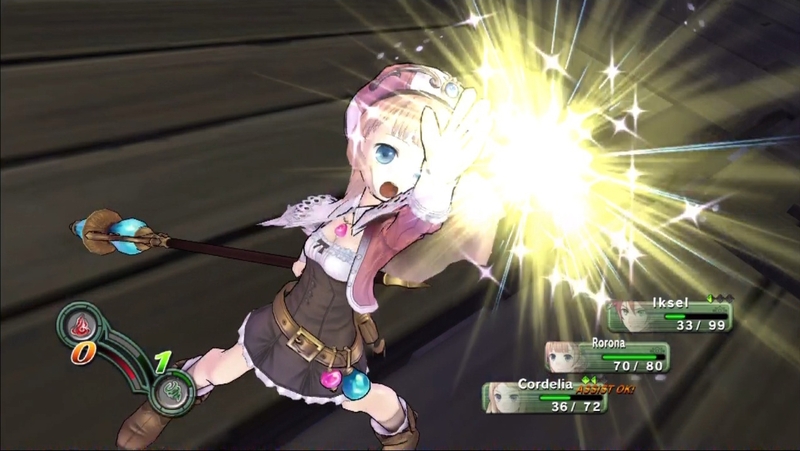 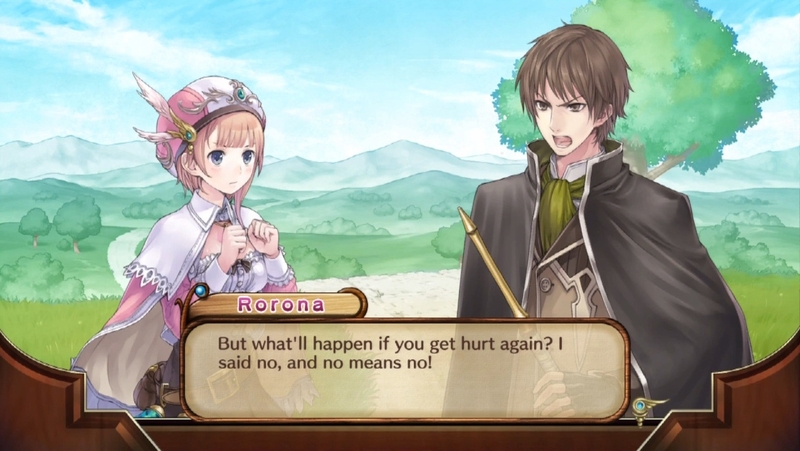 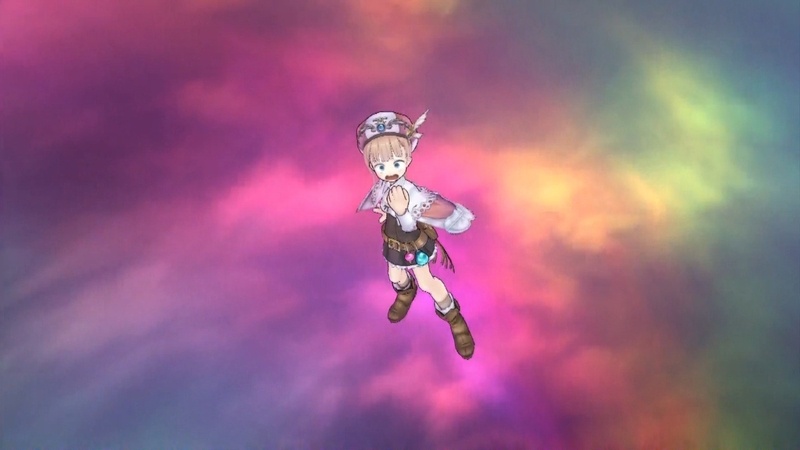 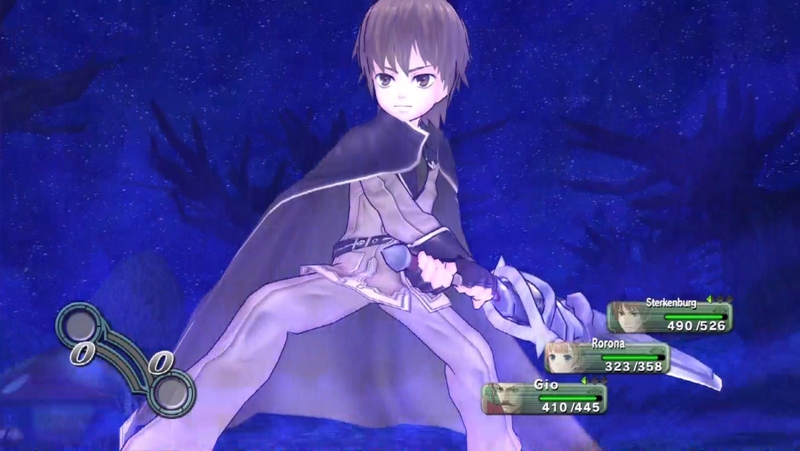 Rorona, Totori, and Meruru are coming to visit current-gen consoles by bringing along all DLC with them. 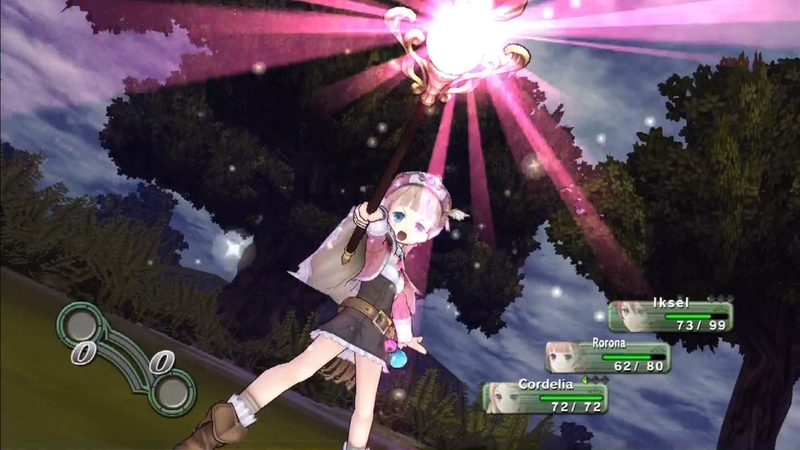 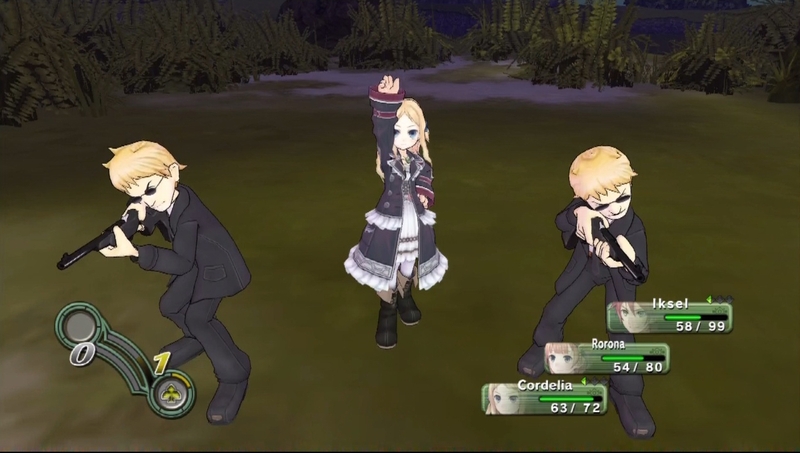 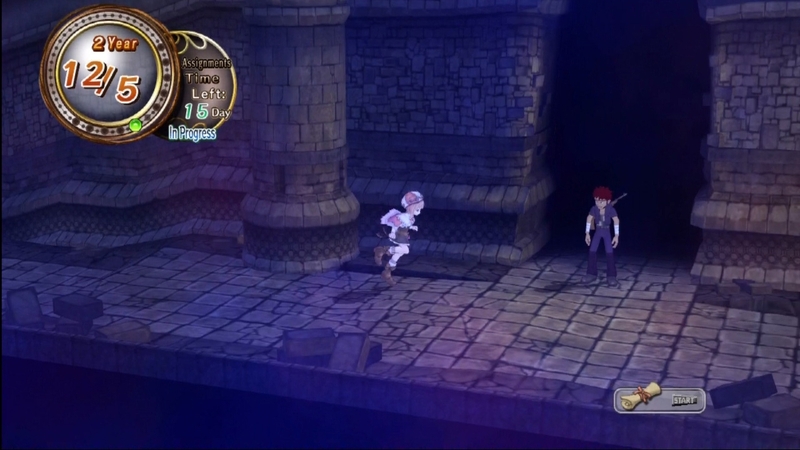 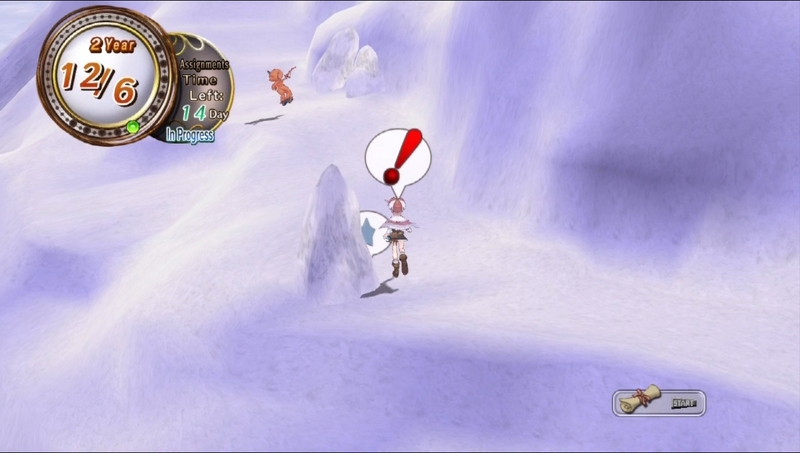 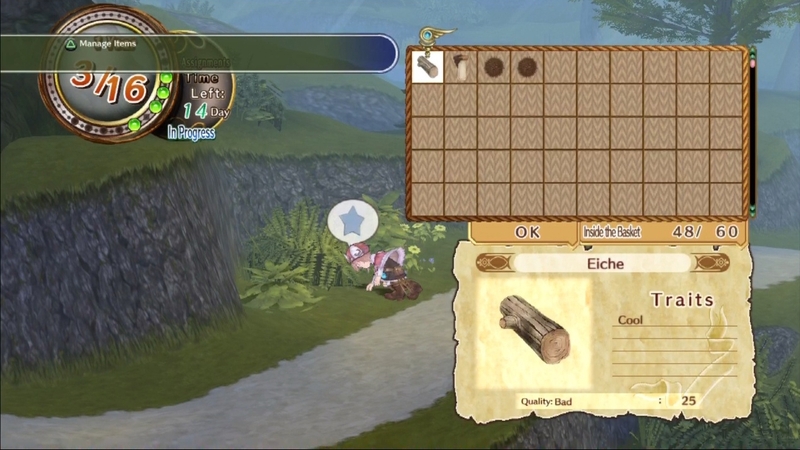 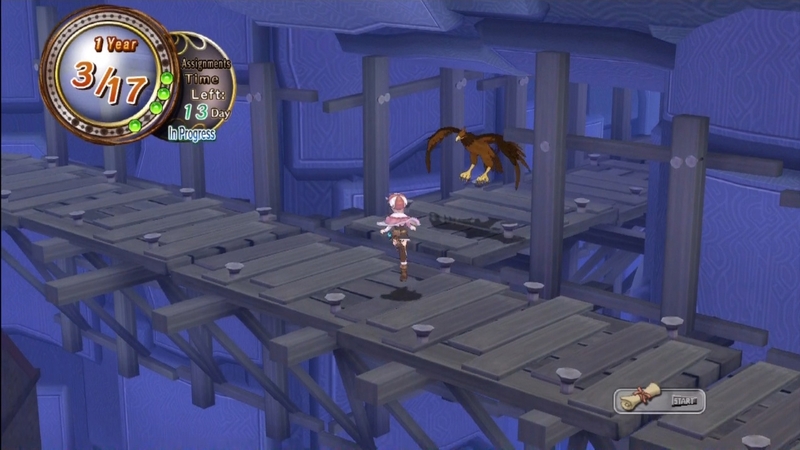 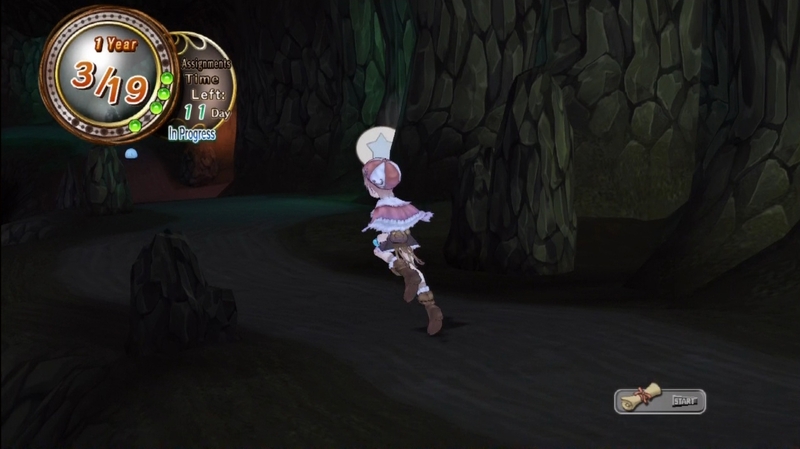 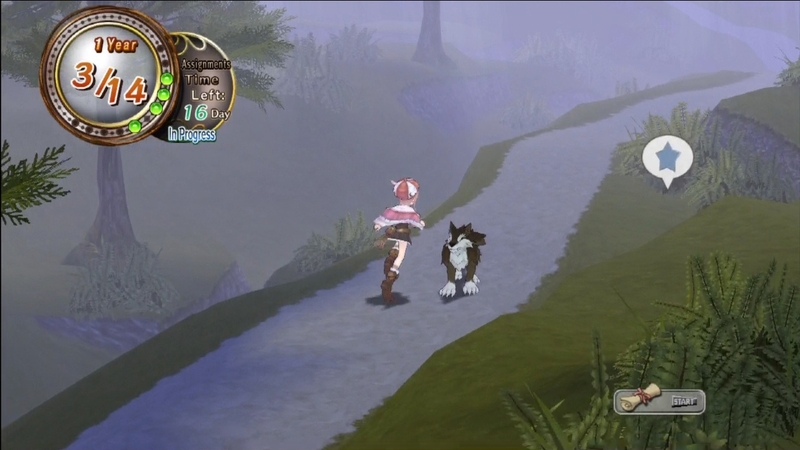 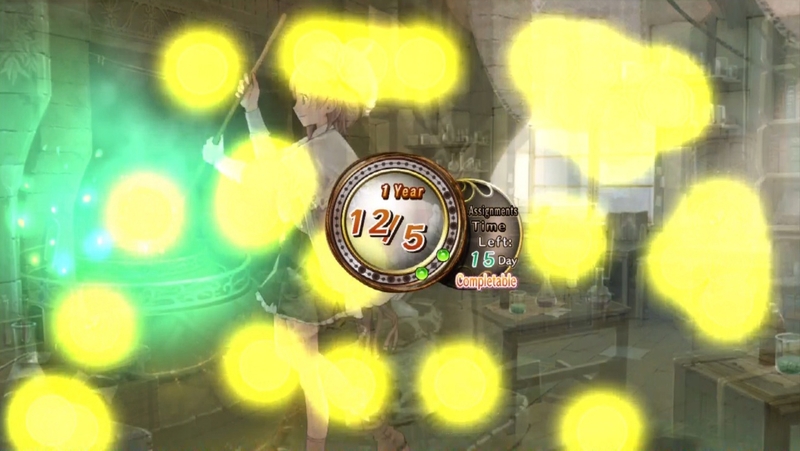 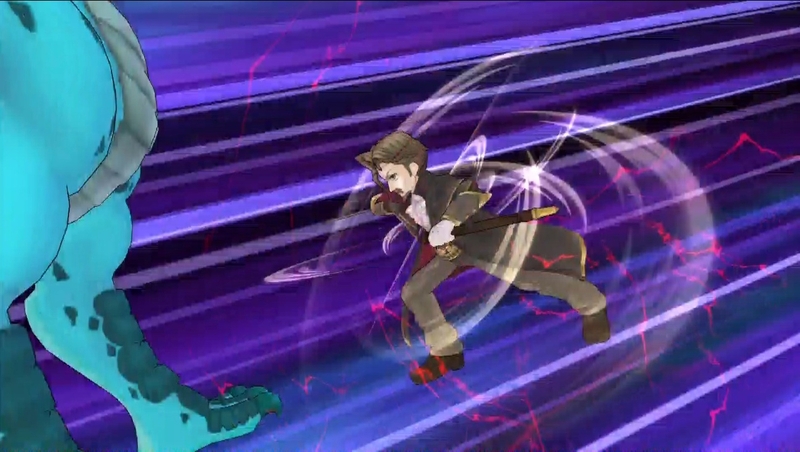 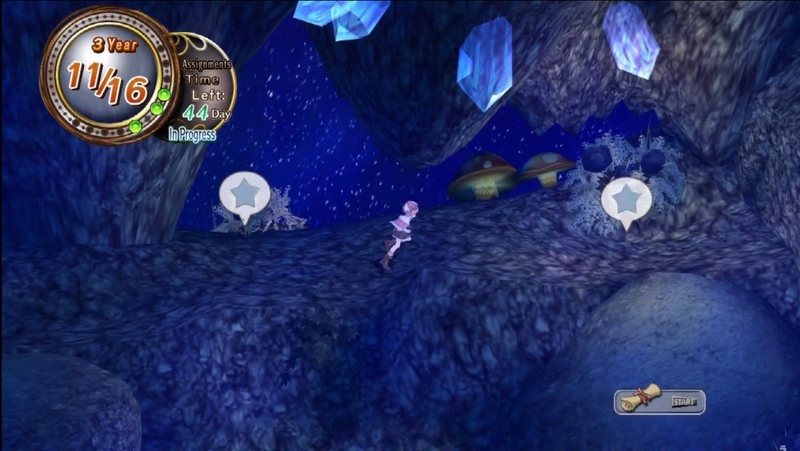 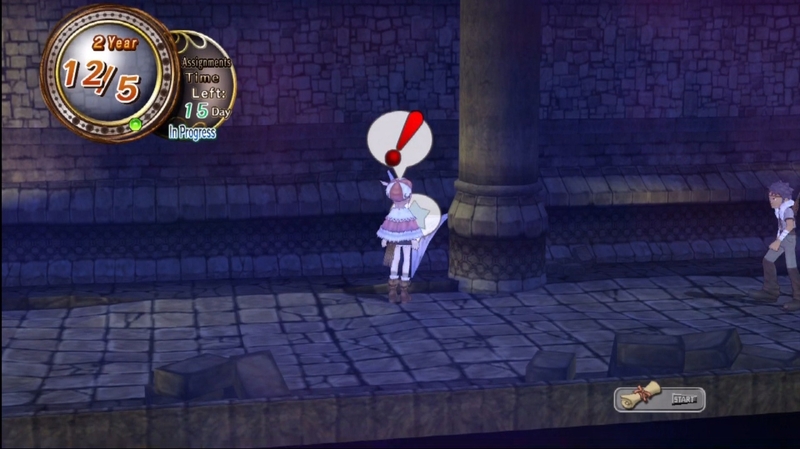 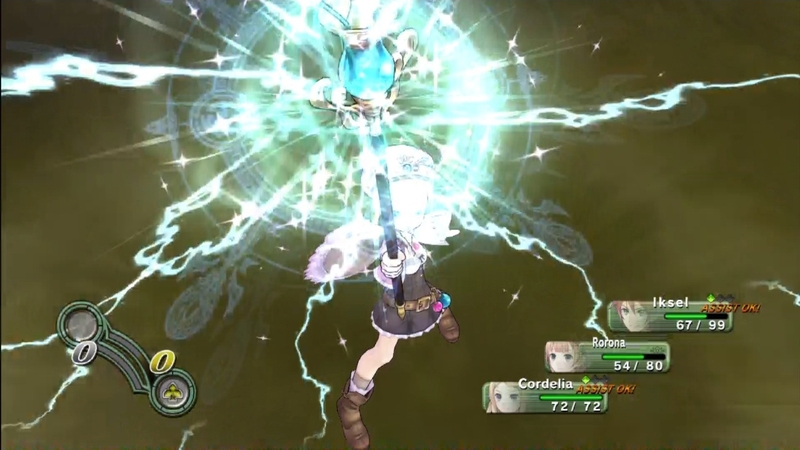 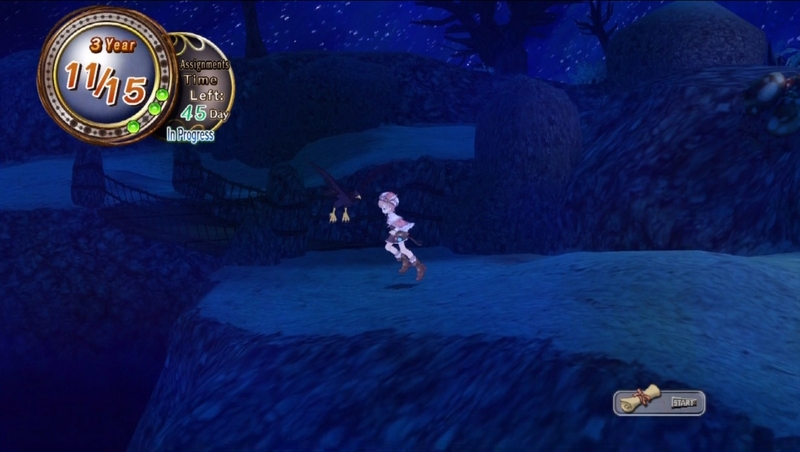 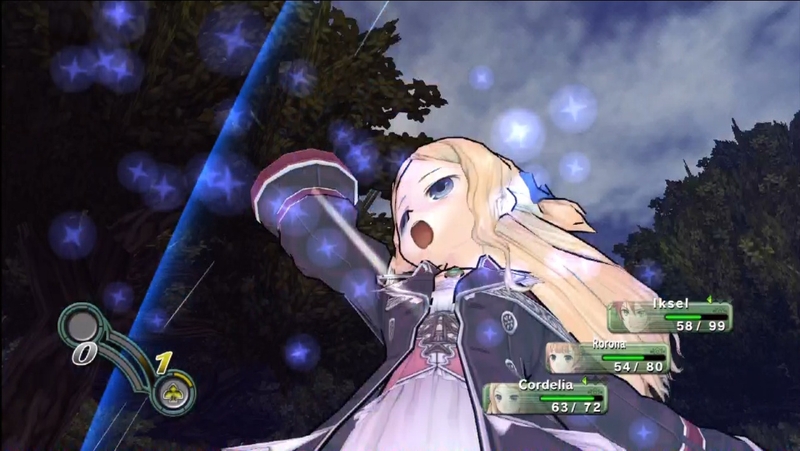 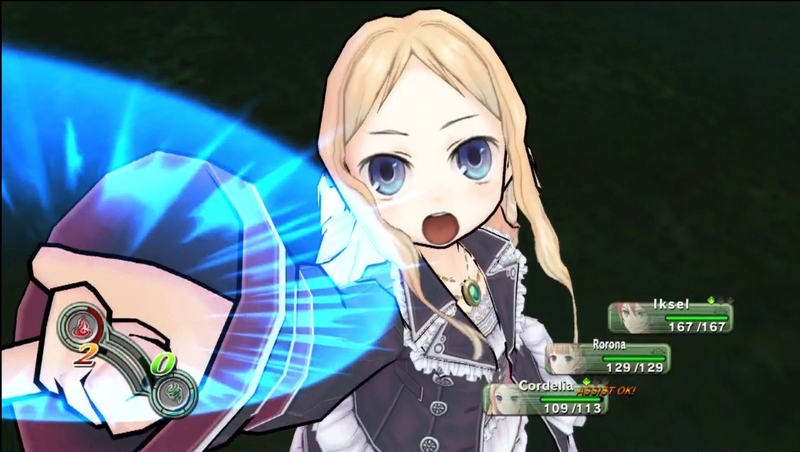 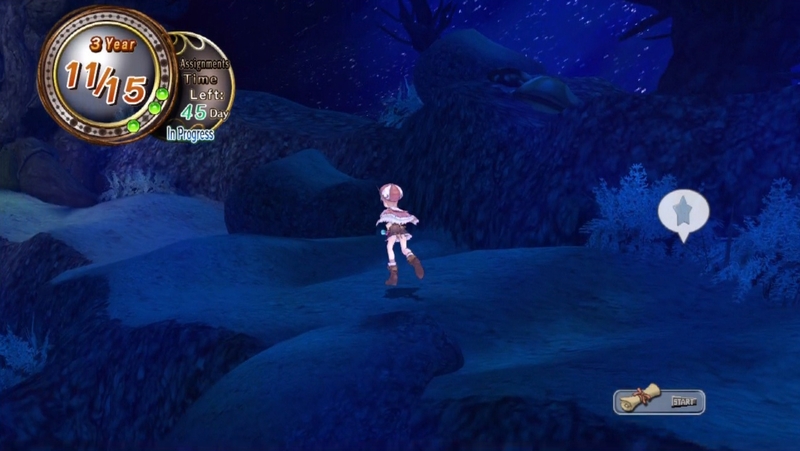 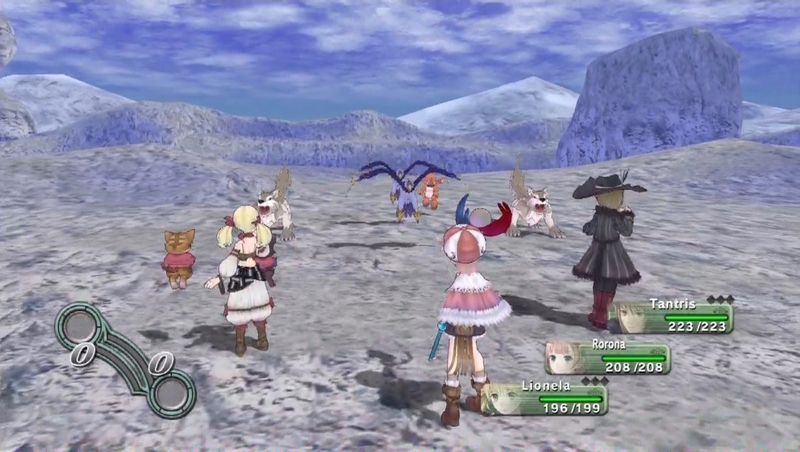 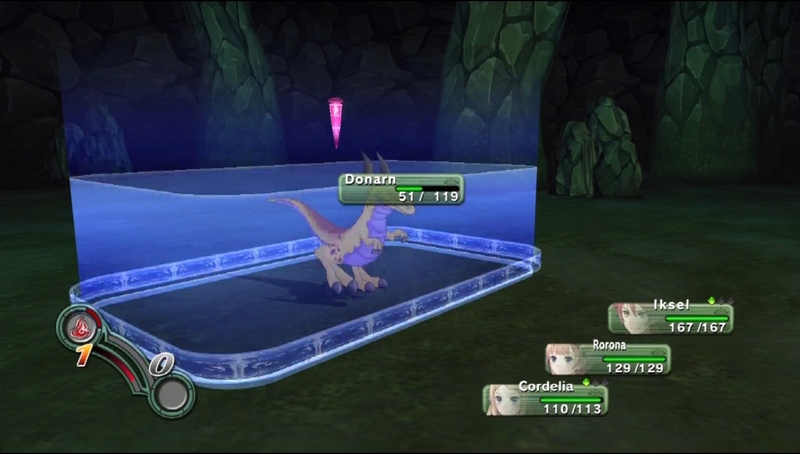 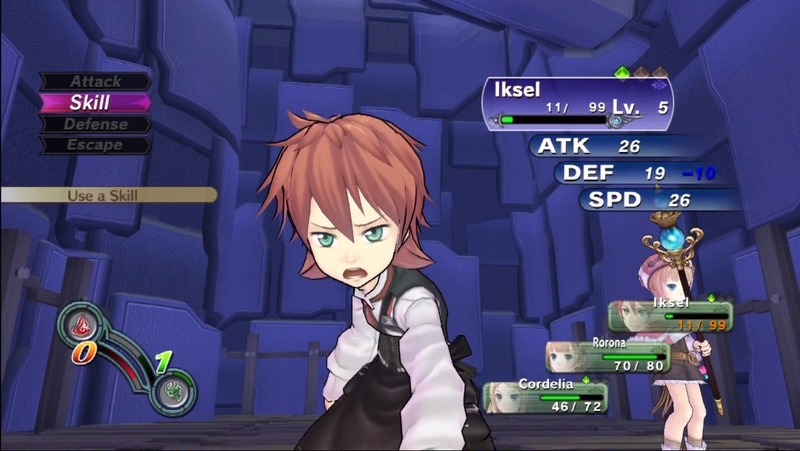 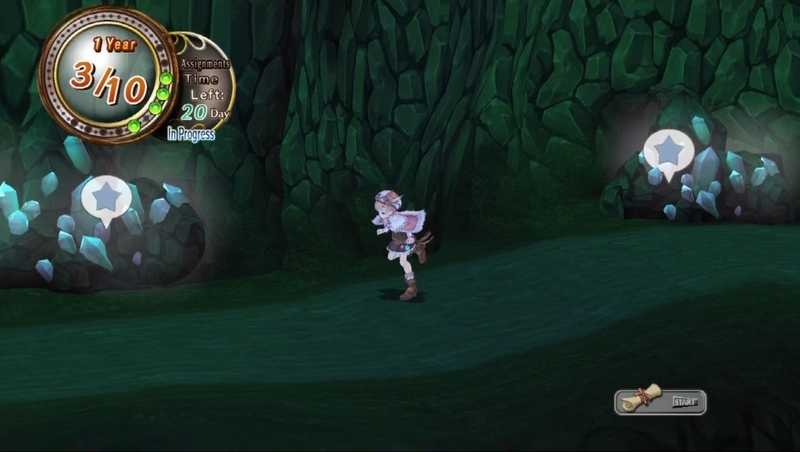 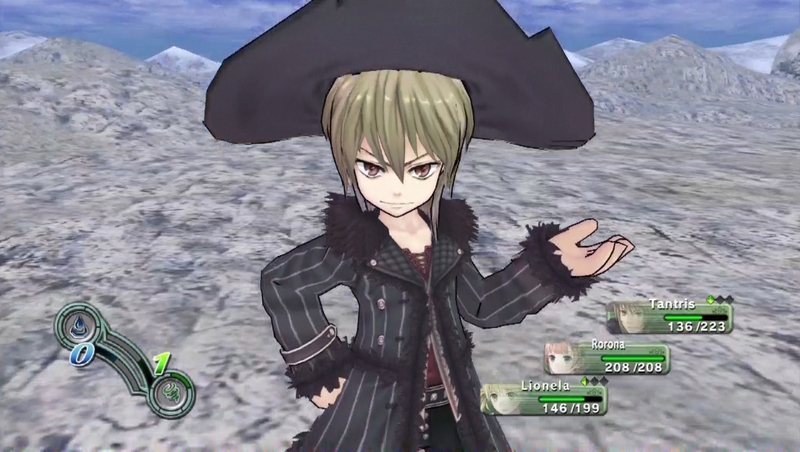 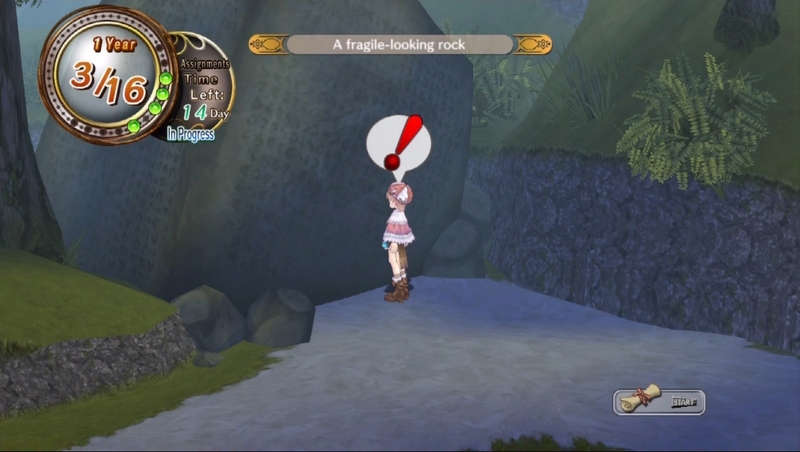 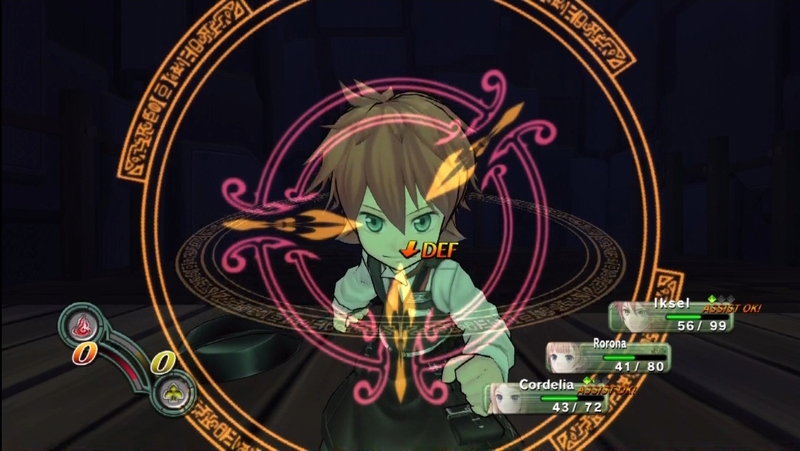 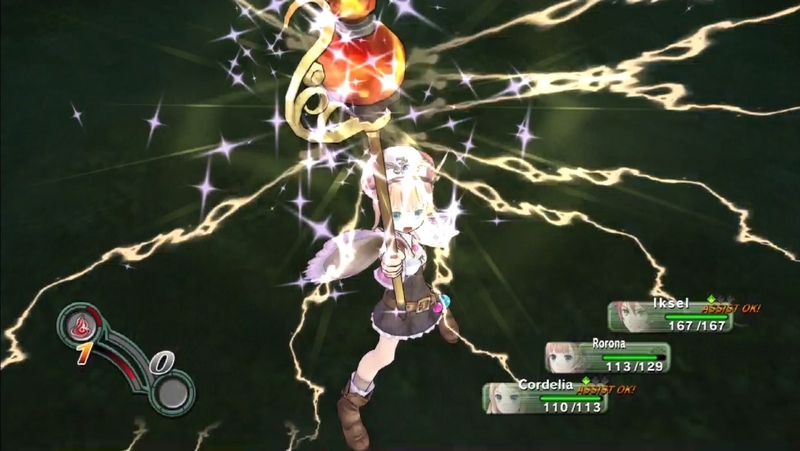 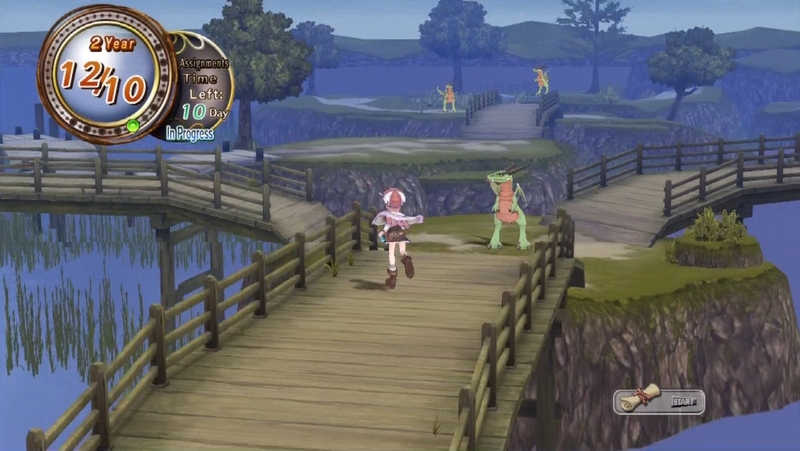 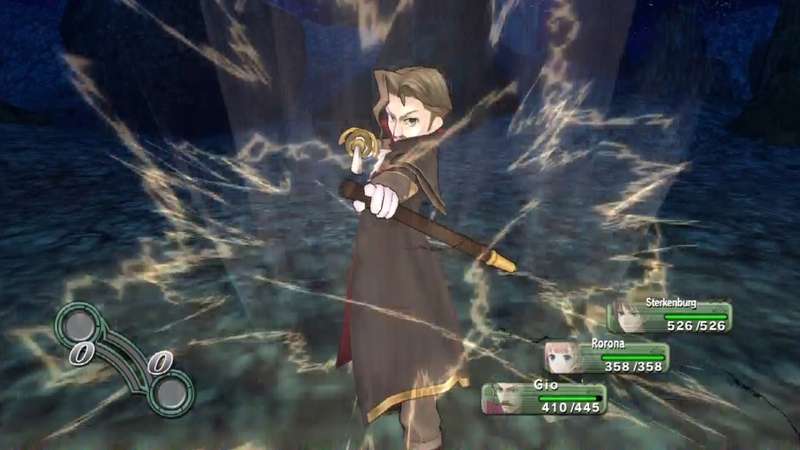 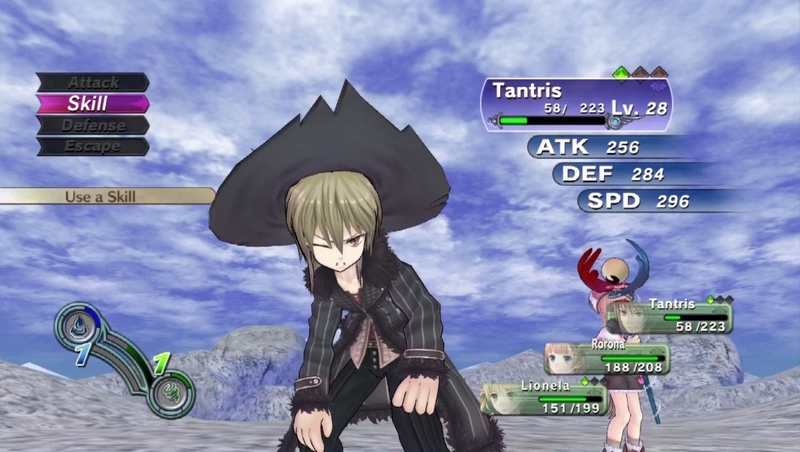 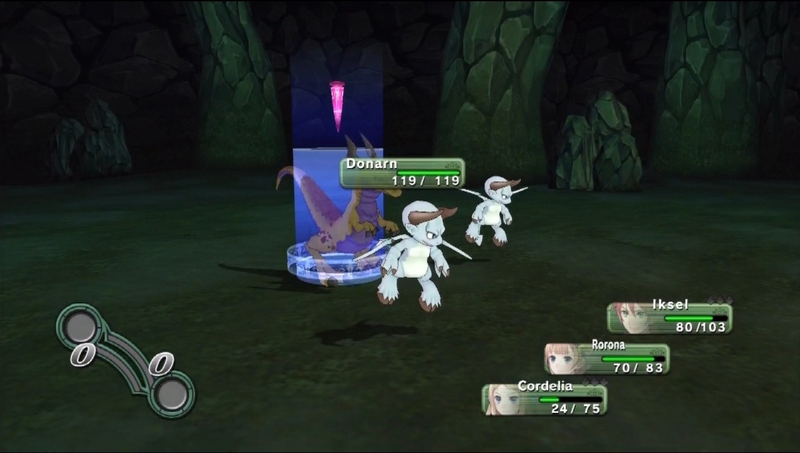 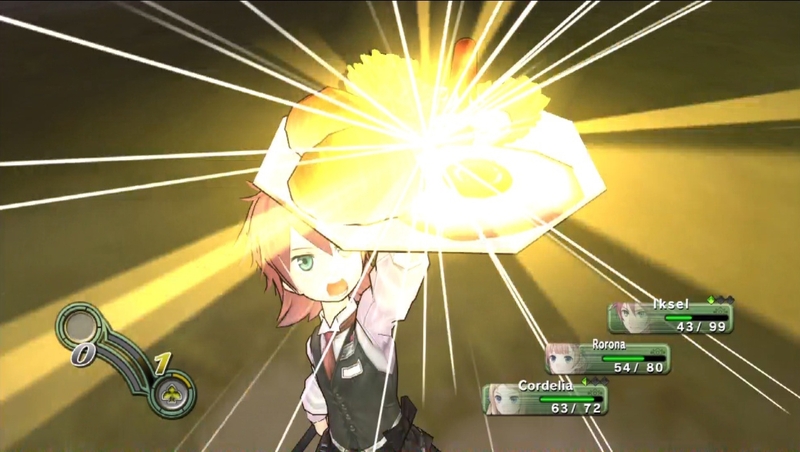 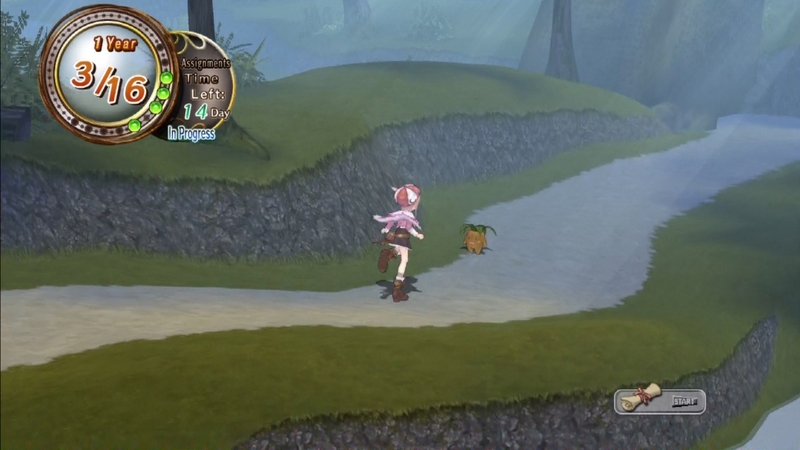 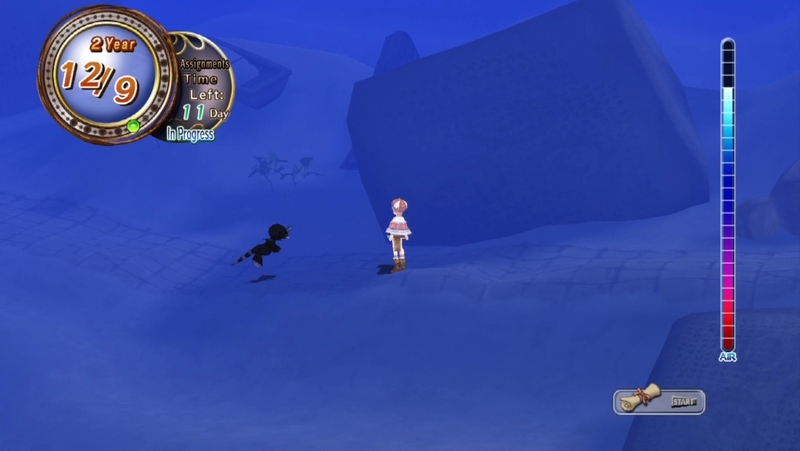 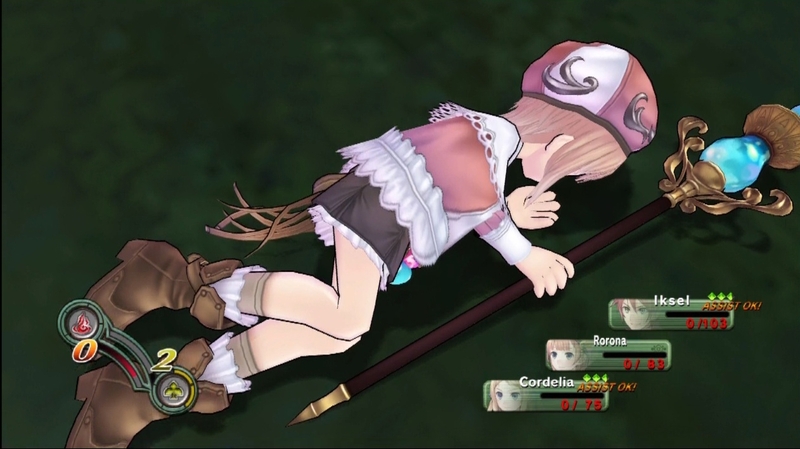 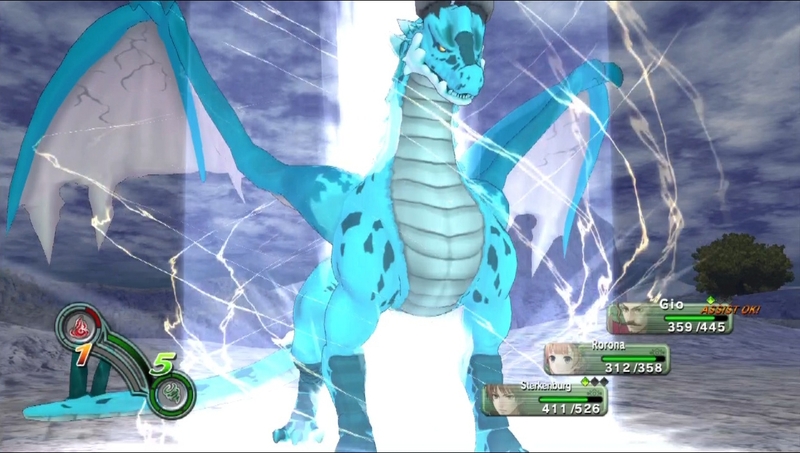 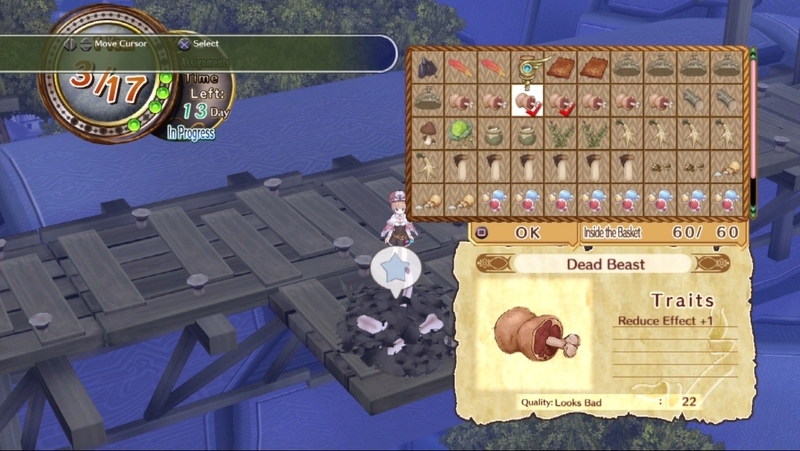 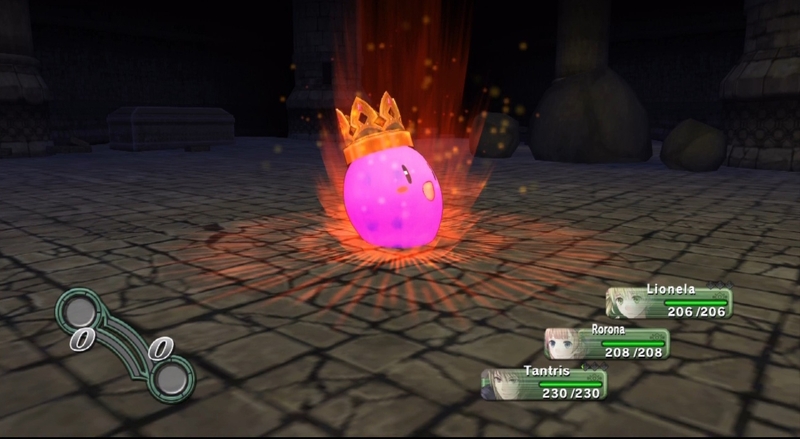 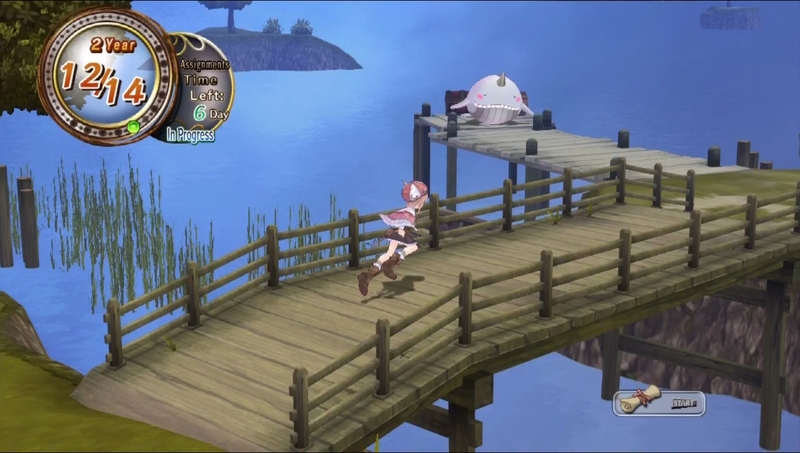 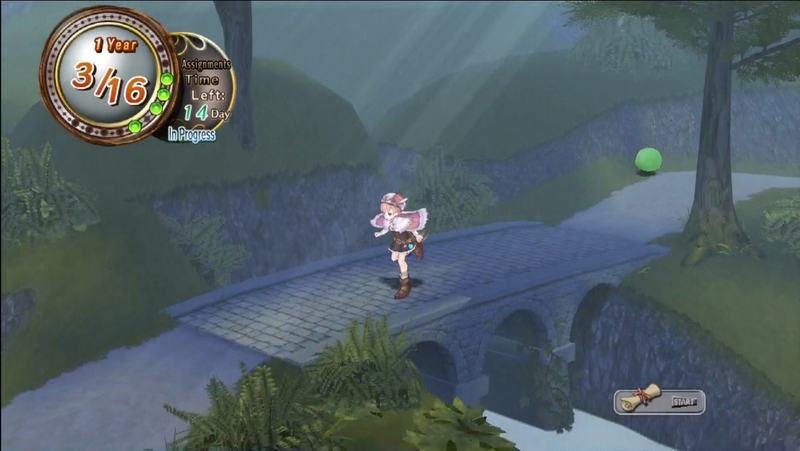 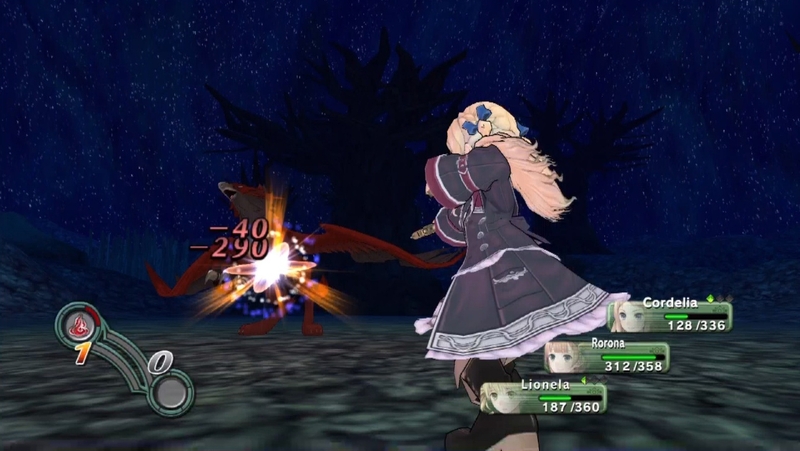 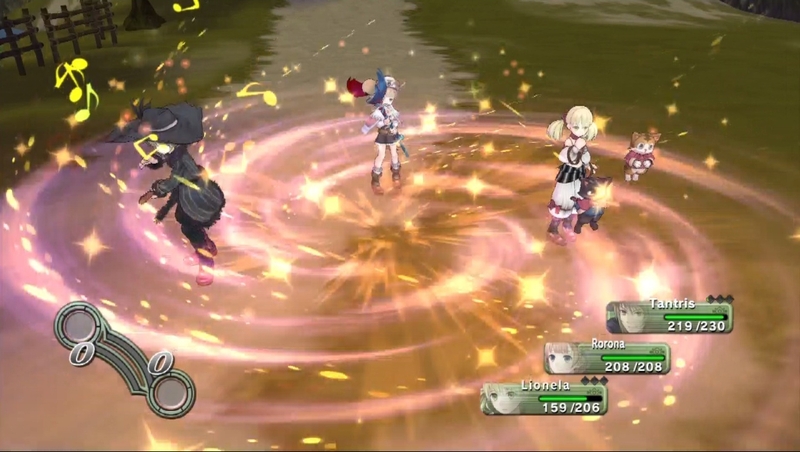 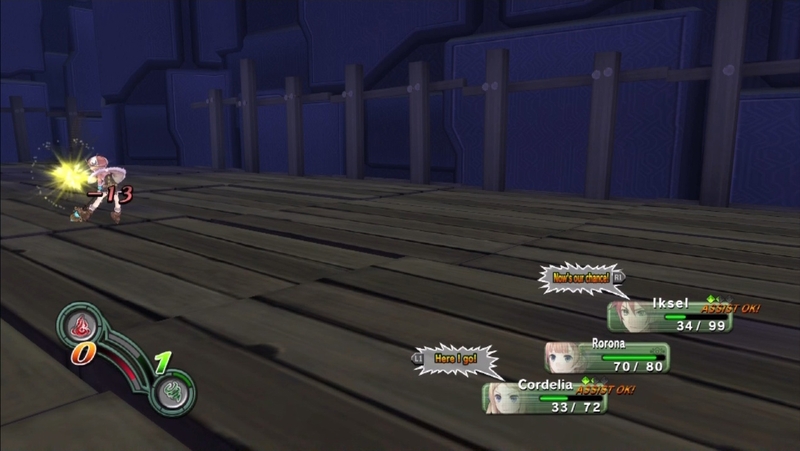 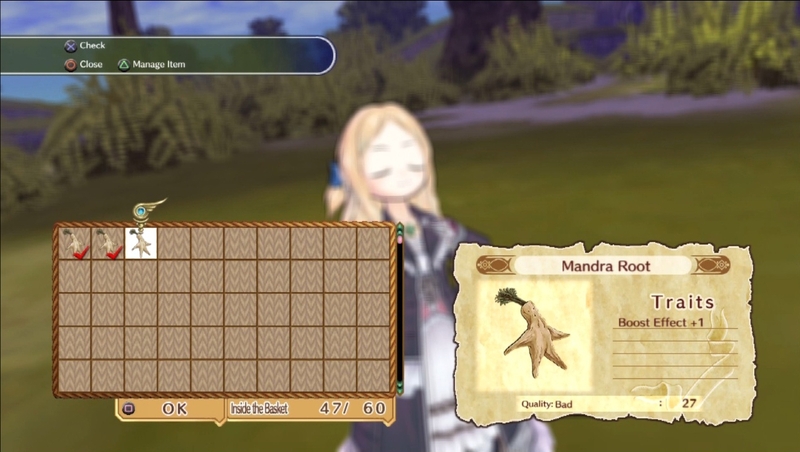 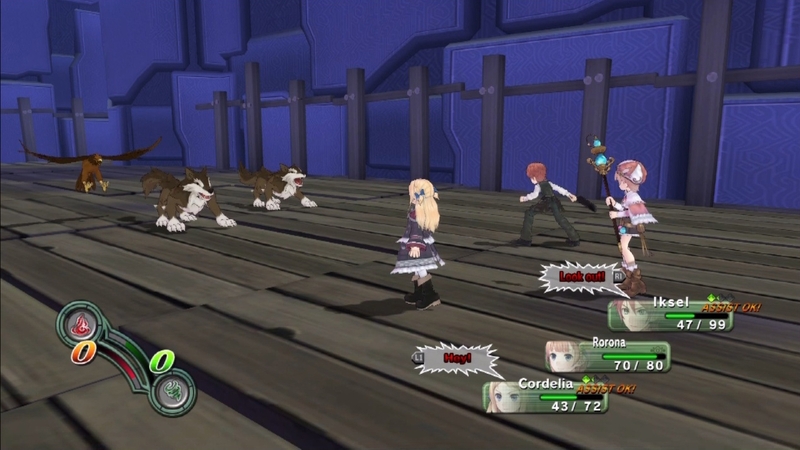 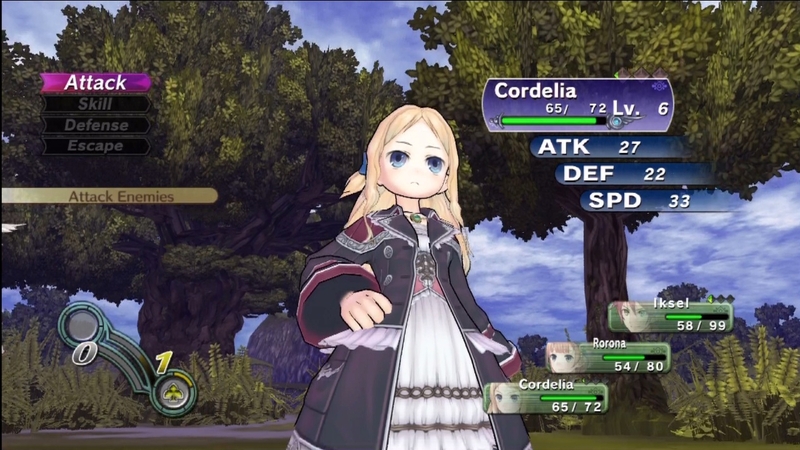 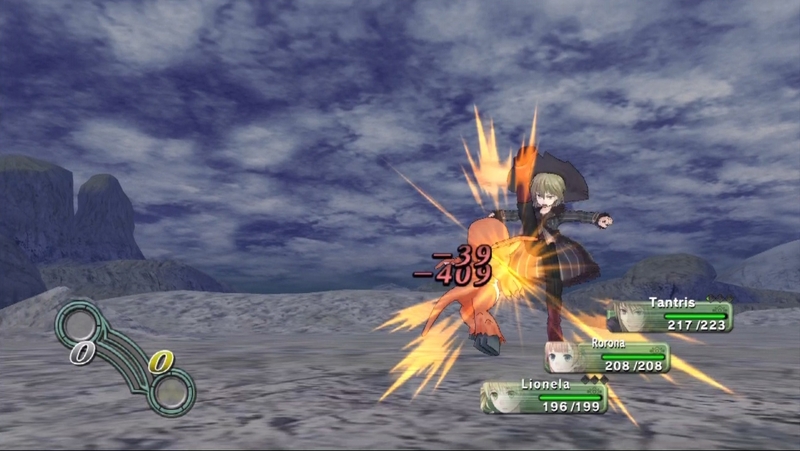 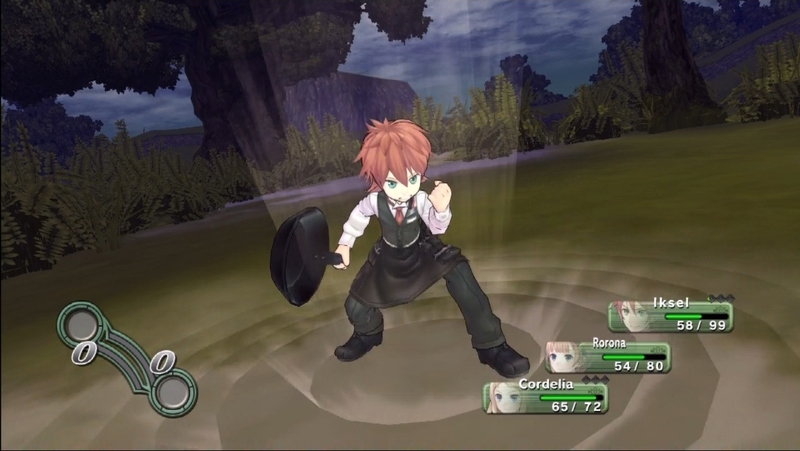 Tons of new screenshots of Nippon Ichi's latest PS3 RPG. 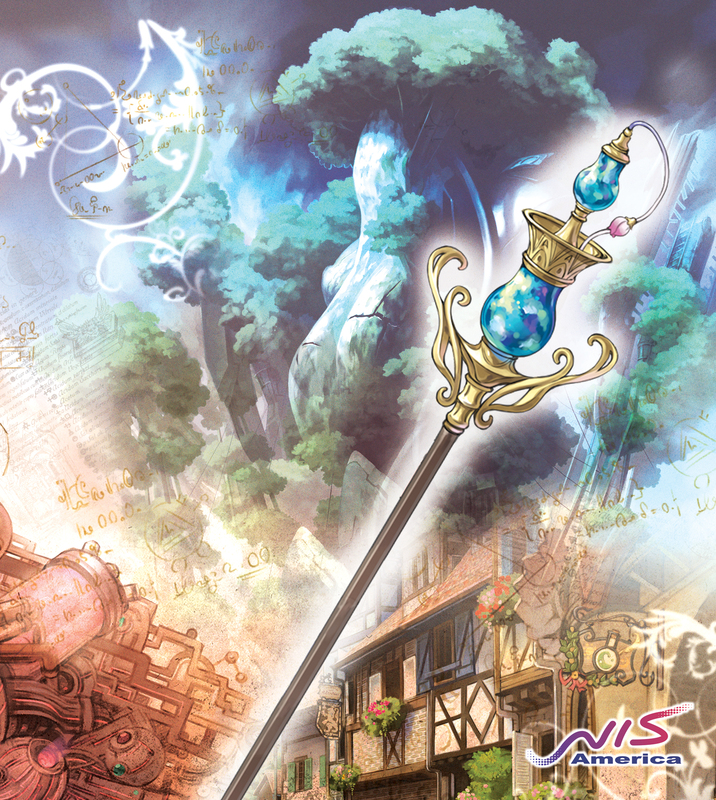 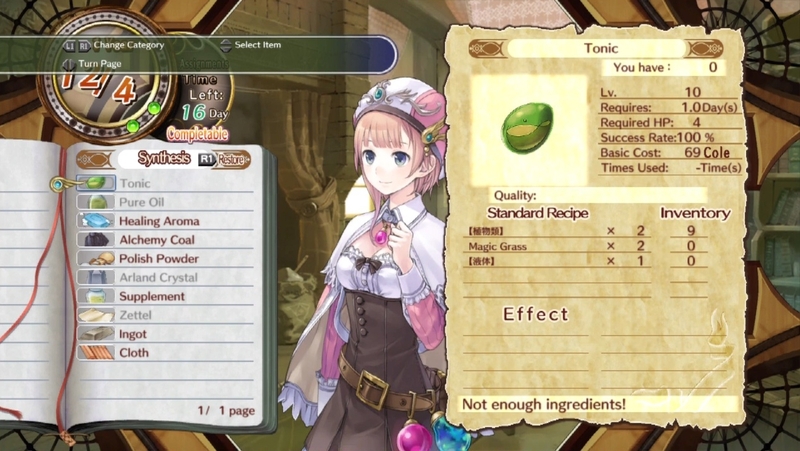 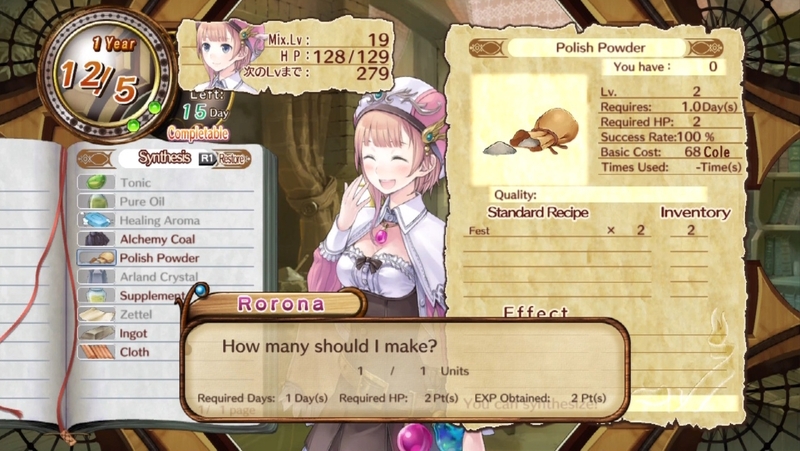 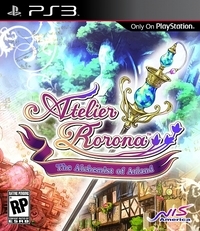 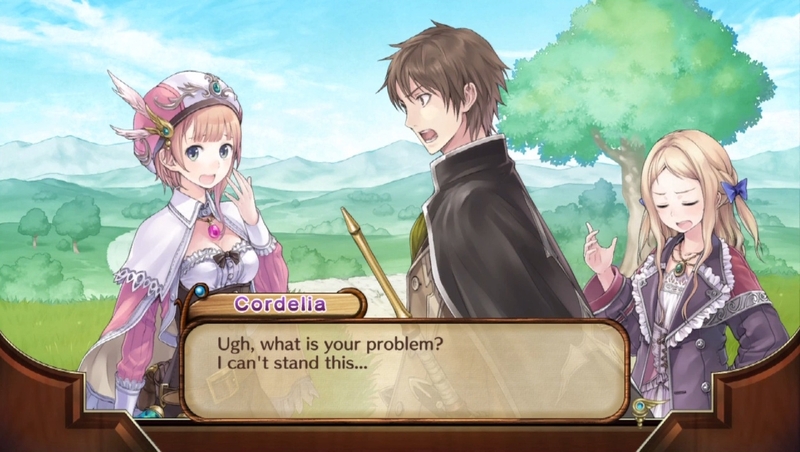 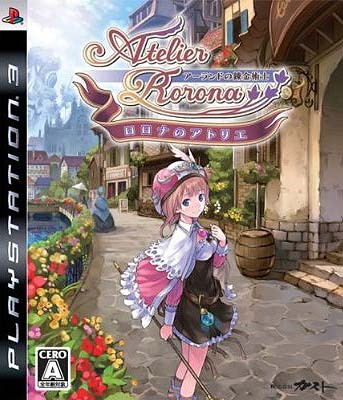 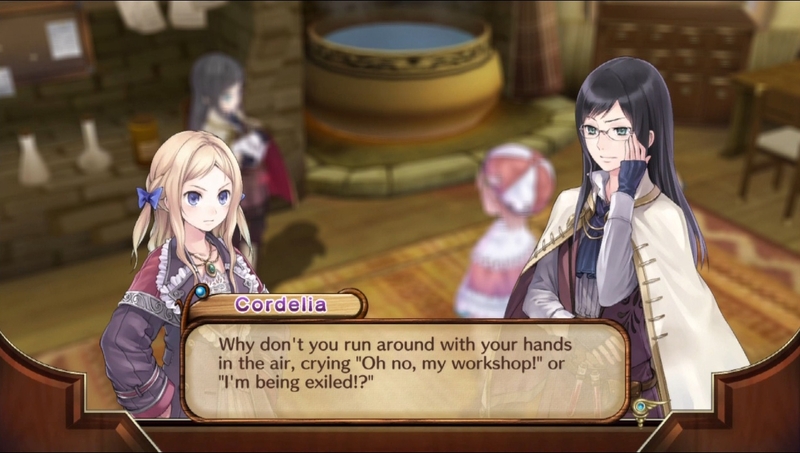 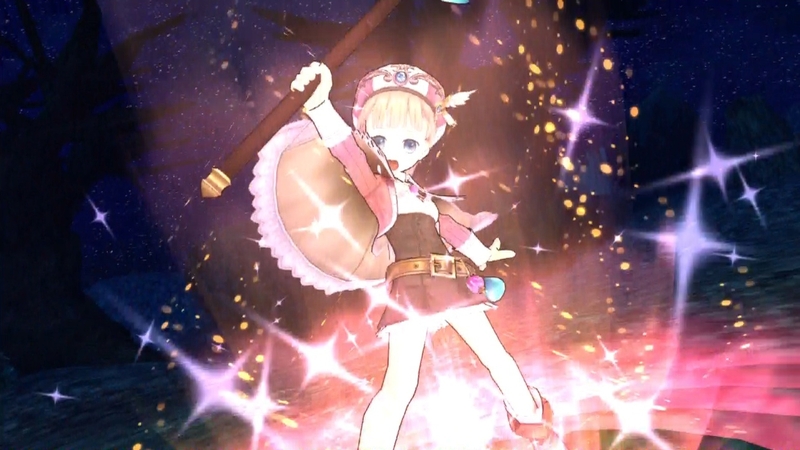 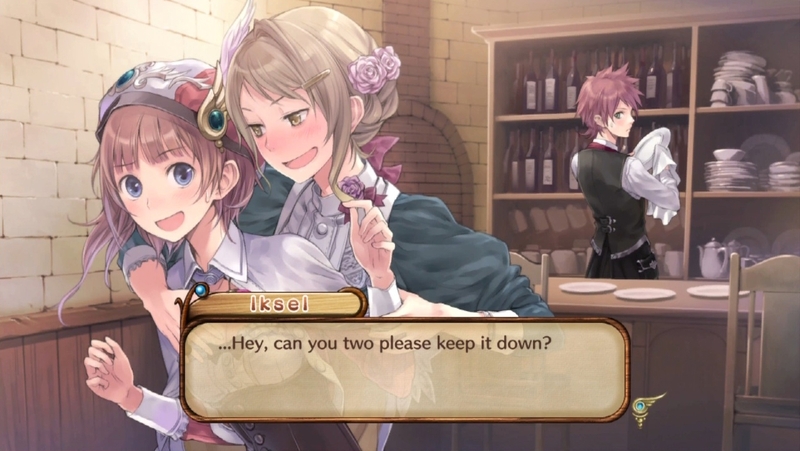 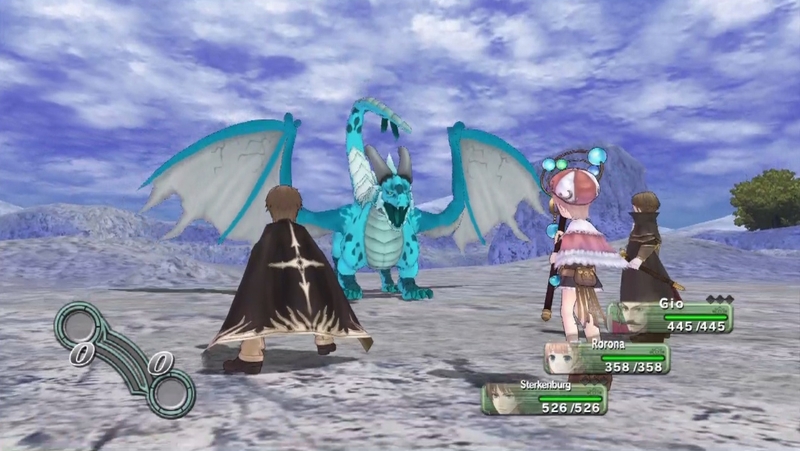 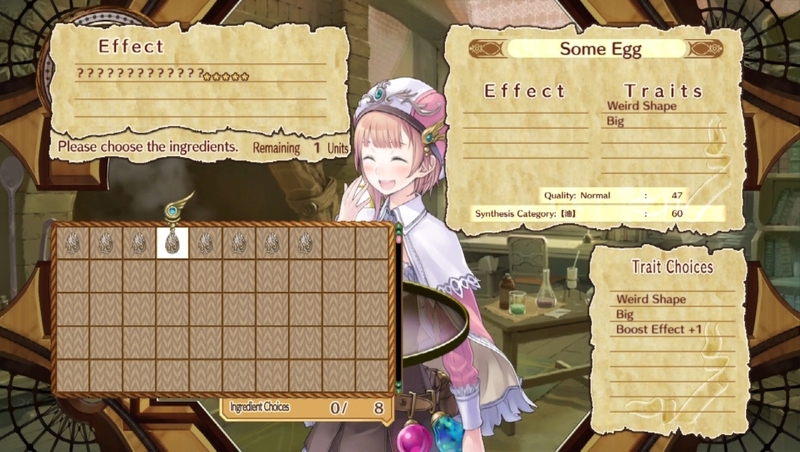 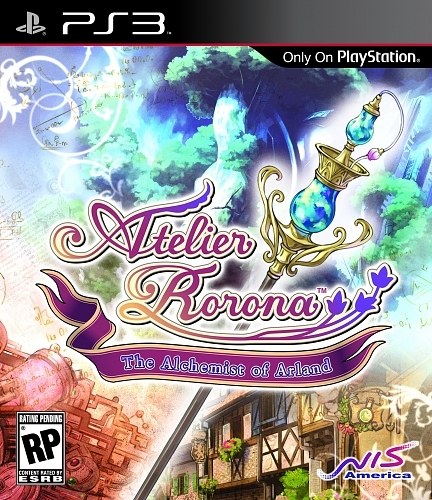 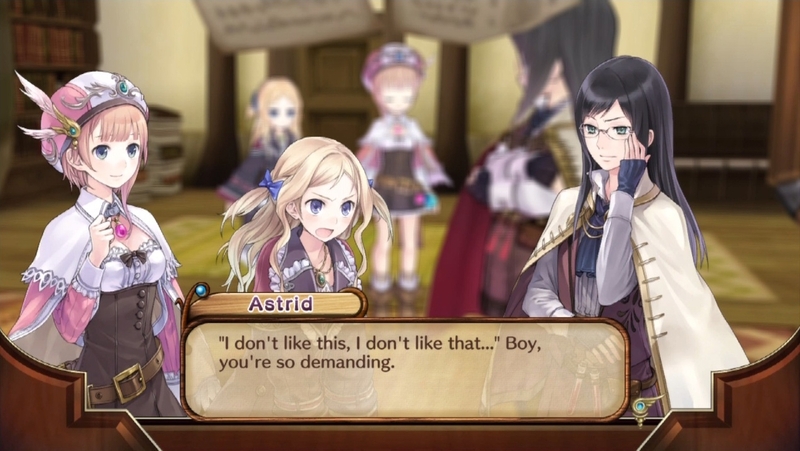 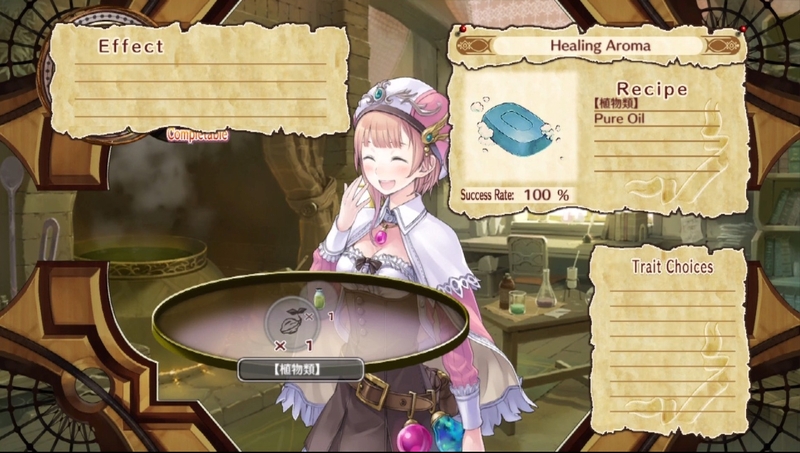 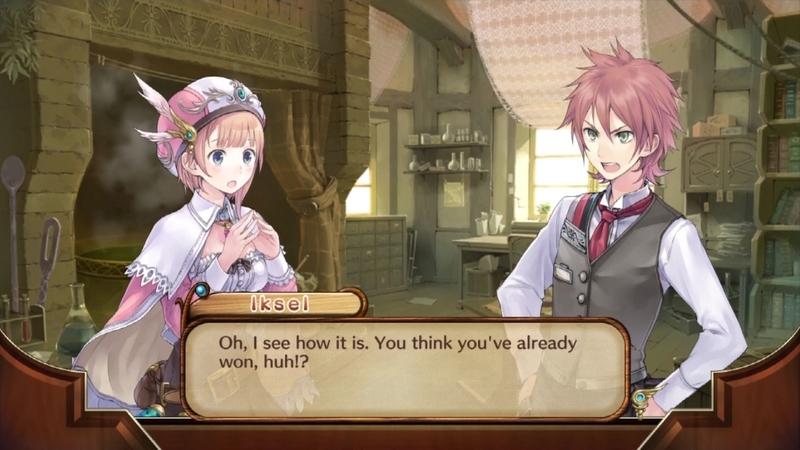 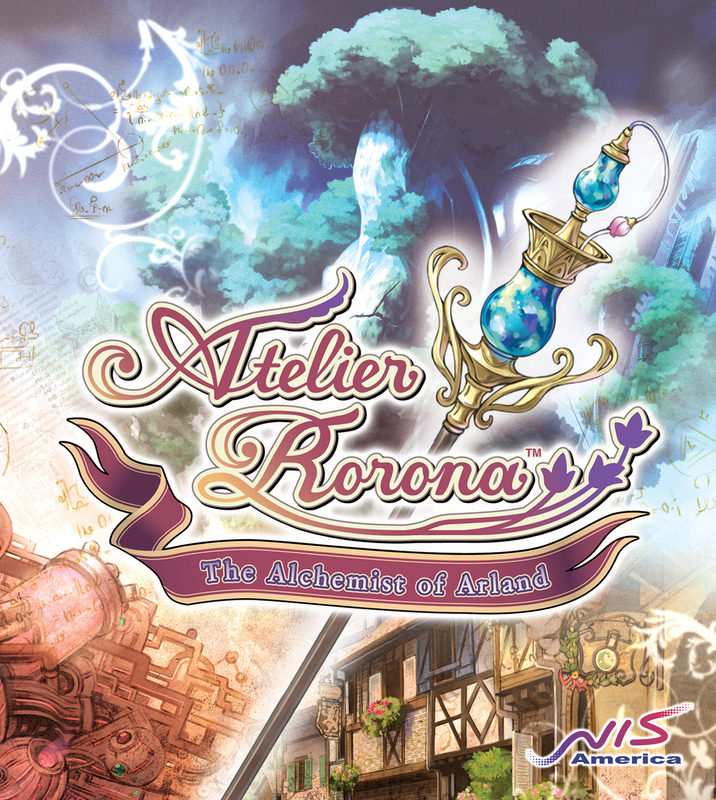 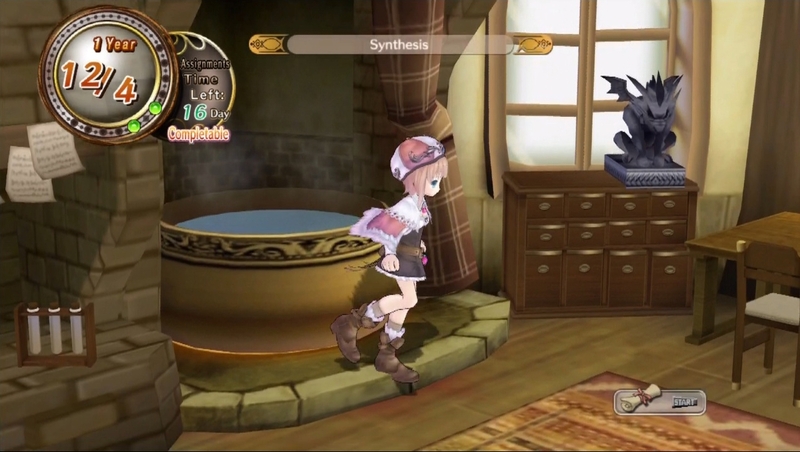 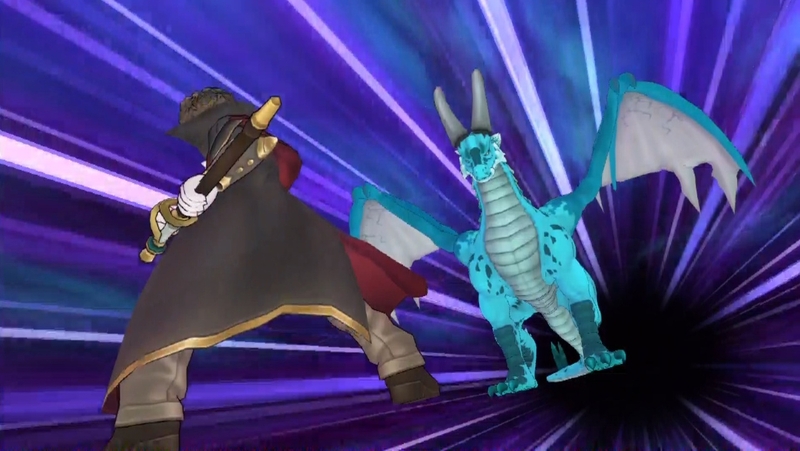 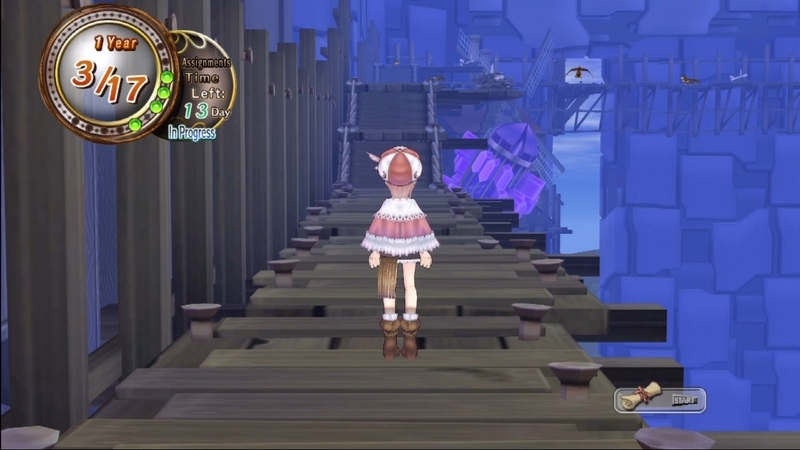 The eleventh title in the Atelier series comes Stateside next year.